Visa applications for Canada residents are to be submitted at the Russia Visa Application Centres in Ottawa, Toronto and Montreal. All applications will be assessed by The Embassy and Consulates General of the Russian Federation in Canada. Business visa: 1 year maximum (single or multiple entries). Processing times are 3 working days or 20 working days depending upon the visa category applied for and the application itself. Kindly ensure all your documents are complete at the time of submission of your application in order to avoid any further delay or inconvenience. If you plan on doing sightseeing, visiting museums, theatres and other things that travellers usually do for fun, you will need to apply for a TOURIST visa. Tourist visa is the most popular type, it is also the easiest and the fastest to get. Depending on your nationality, you may choose between a single entry visa valid for up to 30 days, a double entry visa valid for up to 30 days. To apply for a TOURIST visa, you should have a voucher from a tourist agency. As an accredited travel management company, Avia Voyages provides tourist voucher and full visa service, so you won’t have to do a thing to secure one. Russian tourist visas can not be extended and must be registered if you stay in Russia for more than 7 business days. Tourism / business: for > 3 months stays or for visa applicants of multiple entries, provide a certificate of HIV analysis negative. Modern, huge and fashionable Moscow, the capital of Russia, is an endless journey into a history and culture that goes around you with blazing speed. 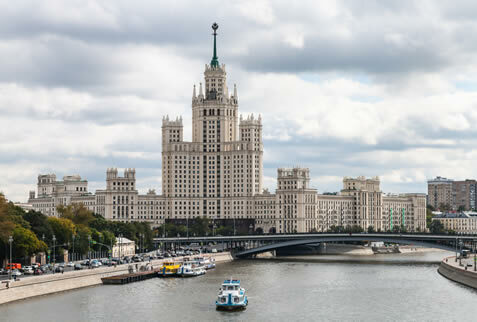 The most famous entertainment destination, Moscow offers its visitors tremendous opportunities, whether you’re seeking a trendy place to eat, to stay or to impress yourself with wonders of thriving metropolis. 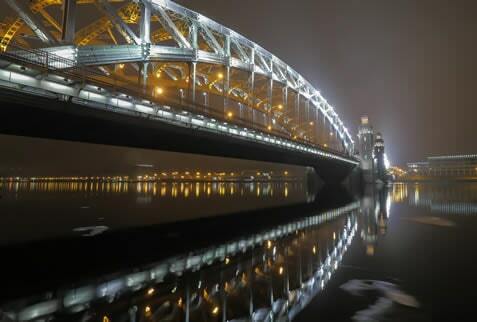 Located on the Neva river banks, is the historical and cultural pearl of Russia. Its artistic and historical importance is as big as that of London, Paris, Rome and Berlin. 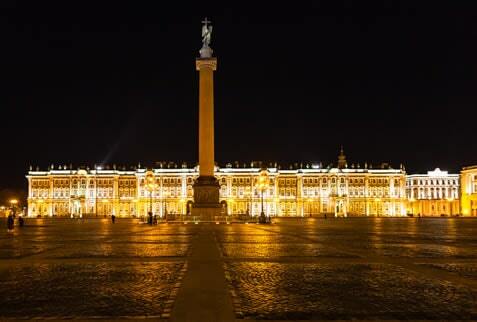 No wonder, it’s called the cultural capital of Russia: this city inherits many significant historical traditions, monuments, places of interest and museums. Every tour to this city of islands and canals is a must-see unique and highly attractive experience for any person interested in Russian history, culture and sightseeing. 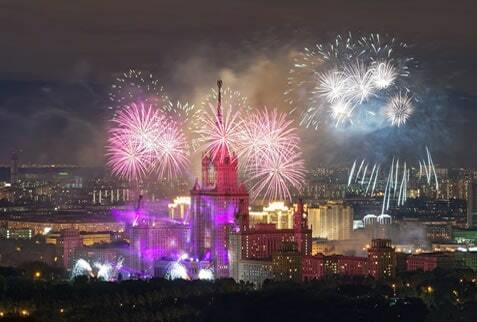 The Golden Ring is a ring of cities northeast of Moscow, the capital of Russia. These ancient towns, which also played a significant role in the formation of the Russian Orthodox Church, preserve the memory of the most important and significant events in Russian history. The towns have been called “open-air museums” and feature unique monuments of Russian architecture of the 12th–18th centuries, including kremlins, monasteries, cathedrals, and churches. These towns are among the most picturesque in Russia and prominently feature Russia’s onion domes.